An automatic control system designed to ensure consistent performance from multi-element cultivators has been introduced by Case-IH in North America to help improve seedbed quality. Case AFS Soil Command records the settings for different elements – such as discs, tines and packer – chosen by the operator and then automatically adjusts them as necessary to maintain the same relationship when one setting is changed. 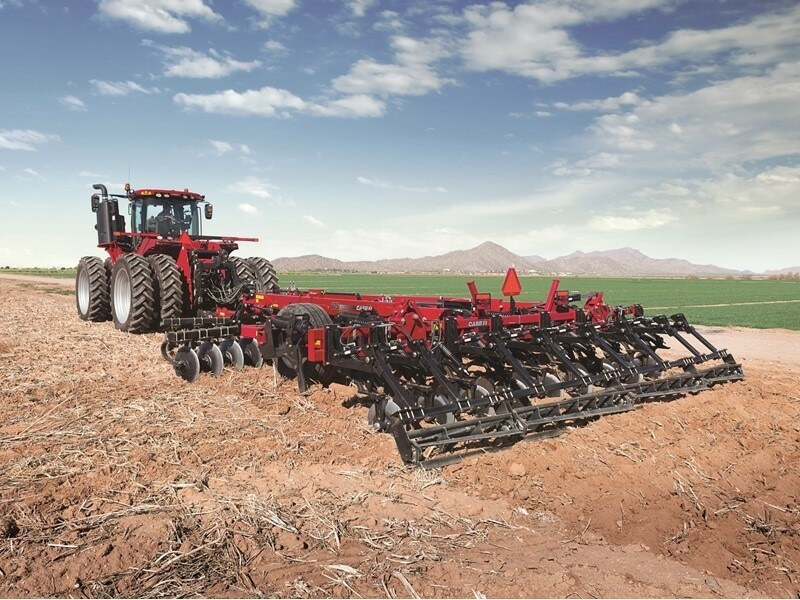 Case-IH points out that soil structure issues resulting from inconsistent seedbed preparation can limit planting speed at a time when growers are benefiting from big increases in planter working speeds. An uneven seedbed floor gouged into a rough ‘surface’ from misadjusted tillage tools, inexperienced operators or a set-and-forget mentality during spring tillage operations can hamper planter performance, causing row units to bounce and resulting in uneven seed spacing and depth. Sensors in hydraulic cylinders on selected Case-IH cultivators record the working depth and pressure on soil-engaging components, providing displays on an AFS Pro 700 terminal screen and enabling manual or automatic adjustment.